Transparency for Electricity Consumption & Production. Digitalisation for the Energy Transition. Fossil power plants are able to adapt their power generation according to their needs and on the basis of their own availability and capacity. By contrast, most of the renewable energy sources are wind and solar. As a weather-dependent form of generation, wind and photovoltaics are predictable, but due to weather changes and local deviations, they are partly volatile and primarily not consumption-driven. Individual consumer behavior also influences the amount of electricity that is fed into the grid either by decentralized generators such as PV, small wind or combined heat and power plants. At the same time, the exact prediction of the required amount of energy is very complex in the widespread use of storage technologies such as batteries but also heat pumps or electric vehicles. 2Degrees.Energy aims to give everyone a transparent and fair access to renewable energy. Transparency in consumption is the first step here. What is your individual Consumption Profile? 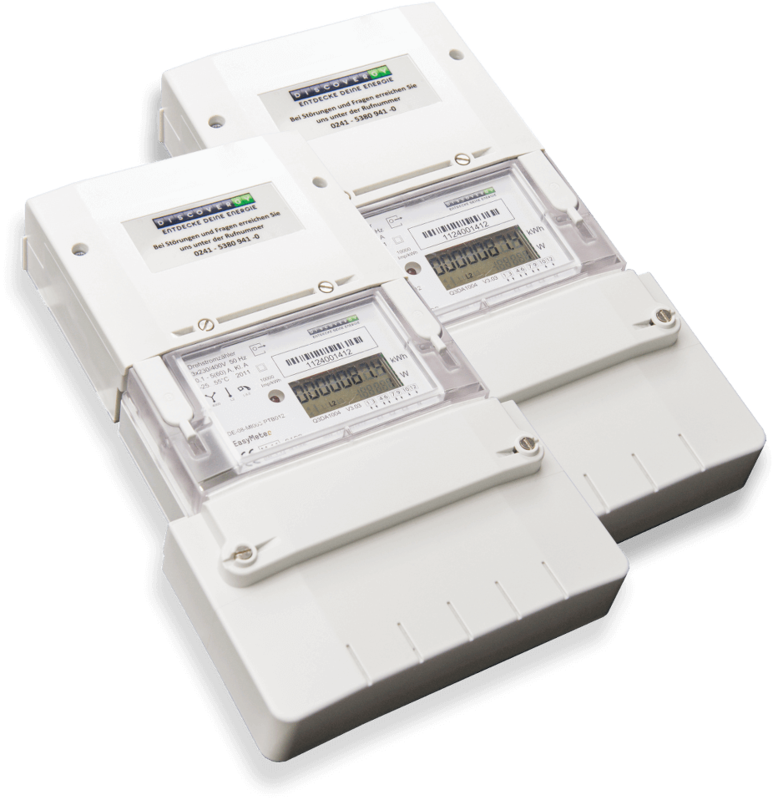 Innovative smart meter products also provide access to the measured data in addition to the hardware, ie the smart meter and the smart meter gateway. 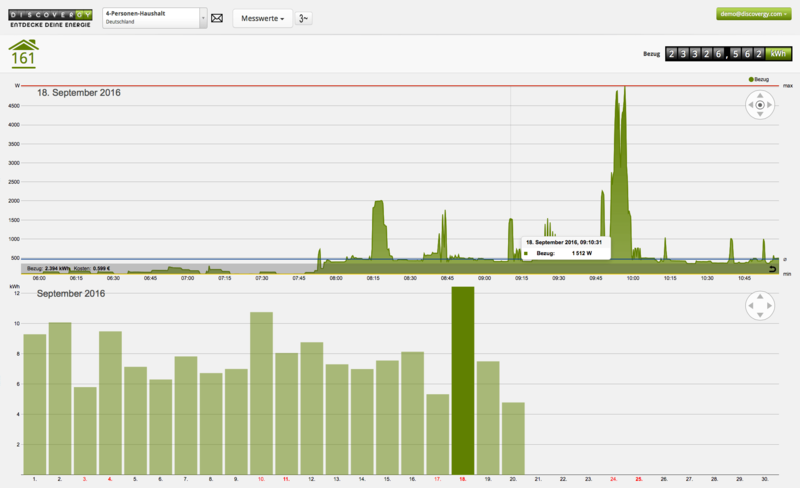 Whether via app or online portal, you have here the opportunity to understand your power consumption. 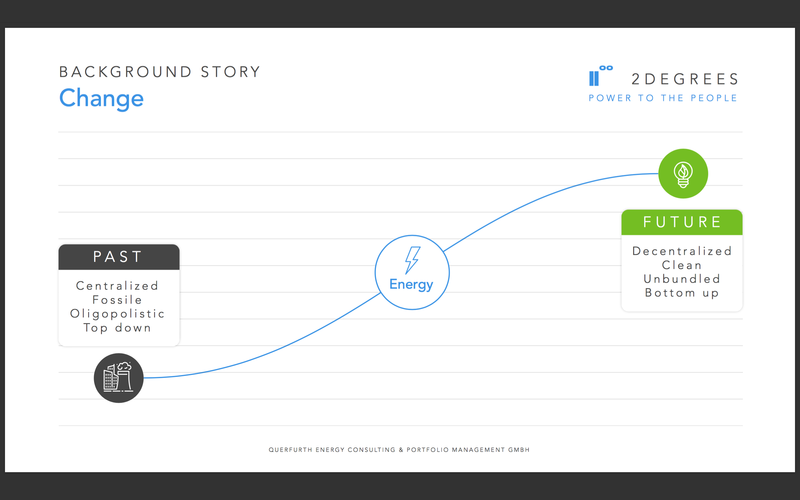 If you already own a power generation plant, you can see exactly how your consumption behavior fits your generation. Maybe this offers the opportunity to adjust your consumption to increase self-consumption. Transparency for your Electricity Generation. Optimizing Electricity Production and Own-Consumption. What size should your photovoltaic system be in order to recoup itself as quickly as possible via your own-consumed electricity? 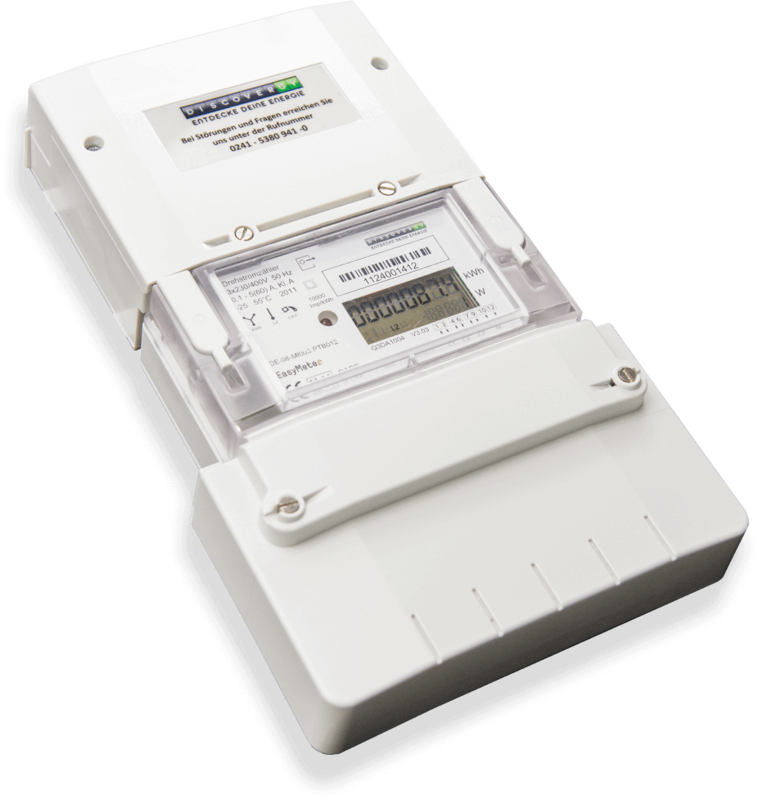 By recording your exact consumption Smart Meters allow you optimally design your generation system in order to use as much of your self-generated energy as possible. The avoided consumption of grid-supplied electricity increases your degree of self-sufficiency. At the same time you are consuming less energy from your national energy mix, which is still largely generated by fossile and nuclear power plants (e.g.over 40% from CO2-intensive coal in Germany). If you already own a power generation plant or you are thinking about purchasing a power storage device, the system can be optimally designed according to your consumption profile. If you consume electricity in the evening in the first place, it may be worth buying a battery as a power storage to shift your generation accordingly. If electric cars are charged during the day, self-consumption increases. You may be able to heat your hot water via a hot water heat pump – here, the hot water tank acts as another storage. 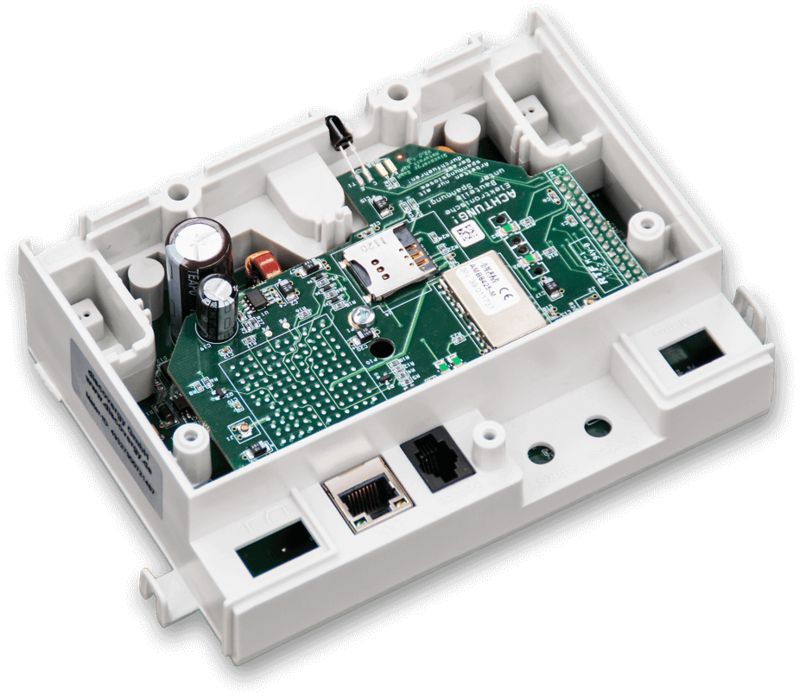 The billing with the network operator is significantly simplified by the transparent measurement. 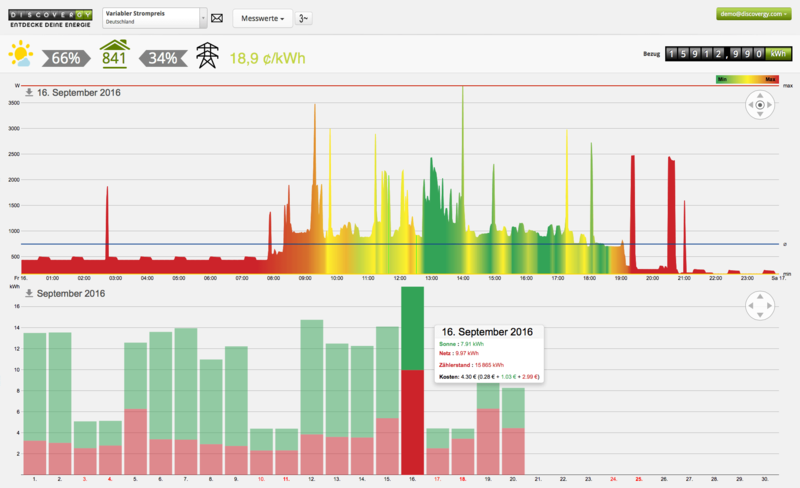 Especially with tenant electricity models, the simultaneous recording of power generation and consumption at the individual level makes the billing accurate and the administrative effort enormously reduced. Participation in the Smartgrid of the future. In the power grid, the demand must always correspond to the power provided in order to guarantee the voltage balance. The power grid is divided into 3 voltage levels, the high voltage or transport grid level, the medium voltage and the distribution grid level. The high voltage network is already “smart” in that most processes are automatically regulated. This is because all power plants, network components and large consumers are detected via digital components. Households are located at the lowest voltage level, the distribution network. In order to avoid deviations in the balance of voltage as much as possible, smart meters also support the simultaneous detection of consumption and the generation of small-scale decentralized energy generators. The increasing decentralization of the electricity sector will significantly increase the number of these producers. So the smart grid of the future has a very useful if not essential function. 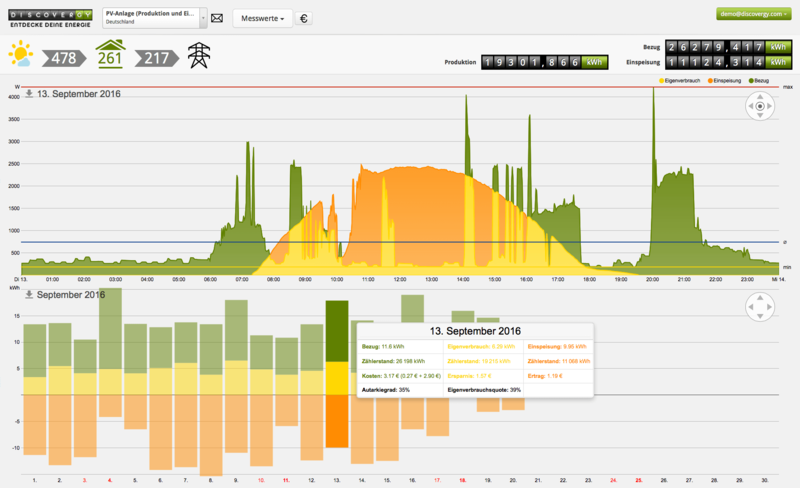 Does it make sense to charge the electric car at night, even though the PV generation is zero here? Economically, this may be the case if, for example, wind production exceeds the electricity demand at night. Such flexible tariffs, which are based purely on generation, are part of the digitized energy world. There are already first approaches, for example in Austria. Here, the company awattar (https://www.awattar.com) already offers flexible tariffs for end customers. 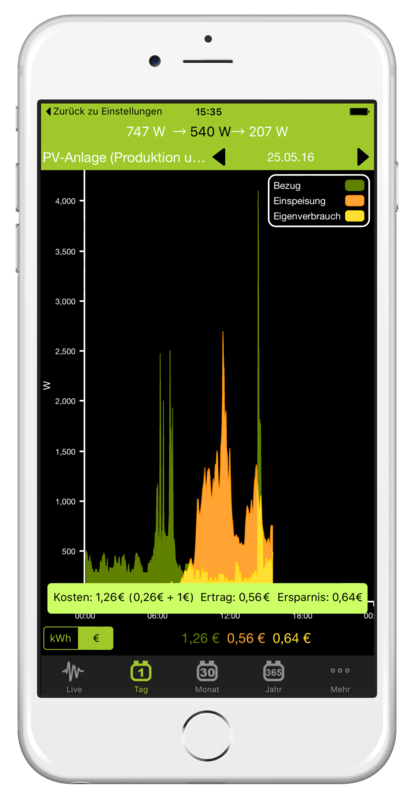 Smart meters are the prerequisite for participation in a flexible tariff model, which will certainly soon be available in Germany.